RushFiles For WHMCS – The Trigger For Your Business! The beginning of a new year is often the time to reflect not only on your personal life but also on your business. What should I do to enhance my company? How can I diversify my offer? What would help me attract new clients? If you are facing similar dilemma, we have good news for you! Together with RushFiles we prepared a perfect solution to boost your business and make your offer more appealing to customers – RushFiles For WHMCS! 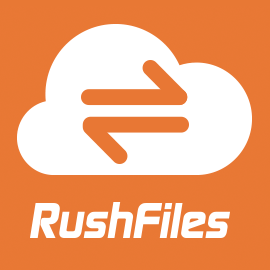 RushFiles For WHMCS is a free module designed to let you sell RushFiles accounts to your clients. In order to fully fit the needs of your clients you will be able to set up the resources in three different ways: static, dynamic or unlimited and also permit customers to upgrade/downgrade products. Along with that, RushFiles Billing For WHMCS, which is included in the package, is responsible for billing your clients per resource usage and generating invoices. Do not miss the opportunity to revitalize your business with the help of our RushFiles For WHMCS!